Katie was a dream to work with. She did all the prep work of setting up calls, scouting locations, building a timeline that helped us for our wedding planning even though we live across the country. Katie's style is amazing. She captures the little moments along with the formal pictures with an eye for little details and how they tie into the big picture. She frames you so that you are a part of the scene and not just outside observers. She makes you look and feel special. I could not be more happy with all of Katie's help. Katie honestly was everything we wanted and more when it came to a photographer for our wedding. We wanted the traditional family photos like everyone else does however we mainly wanted someone to capture the day in candid moments and some fun artsy moments as well. Katie did such an amazing job at capturing all the different types of photos we were looking for during our wedding. She also was so kind and friendly to us and all our friends/family. It felt like she was just part of our wedding party and we all had such a fun time hanging with her. She really has such a calming and caring presence that helped me immensely through out the day. I'm not very good at being the center of attention and Katie was so attentive and could tell when I needed a break to just breath and take a minute and I couldn't thank her enough for that. We LOVED working with Katie and we highly recommend her for anything. She is beyond professional and her attention to detail to capture everything is amazing. We couldn't be happier with our photos!!! if she is available... BOOK HER NOW!! I promise it will be the best decision you'll make! Katie is such a pleasure to work with (from start to finish)! She is kind and funny, and blends into the background so you hardly know she's taking some of the photos! We recently received all of our wedding photos from her and they are excellent. I have no complaints about her services. We chose a package that had add-on of an engagement shoot. That was a great way to get to know Katie and to practice posing for many photos. I highly recommend hiring Katie for your wedding. Katie was the photographer for our May wedding, and she was FANTASTIC! She genuinely enjoys what she does and is an absolute pleasure to work with. .. We absolutely loved [the photos] and had a lot of variety in both posed and candid shots. We had quite a few group shots with family/friends on our wedding day and she was very accommodating for all of them. Many of our guests were impressed with how professional she was and we would wholeheartedly agree! Katie was my wedding photographer last month. She is such a pleasure to work with (from start to finish)! She is kind and funny, and blends into the background so you hardly know she's taking some of the photos! We recently received all of our wedding photos from her and they are excellent. I have no complaints about her services. We chose a package that had add-on of an engagement shoot. That was a great way to get to know Katie and to practice posing for many photos. I highly recommend hiring Katie for your wedding. Katie was unbelievable! We would hire her again in a second. She was very professional and gave us excellent wedding photos; although were most appreciative of her thoughtfulness and her efforts to help make our wedding feel special and personal. She will work according to your needs and preferences. Highly recommend!! Our experience with Katie Noble photography was a dream come true! Not only did Katie beautifully capture our wedding day, but she was an absolute stress-free joy to work with as well! She went above and beyond before, during and after our wedding!! 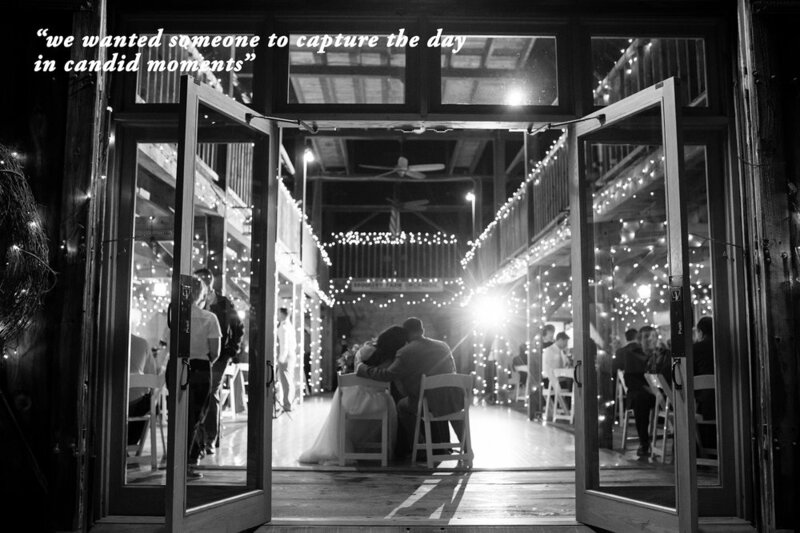 Anyone that chooses to have Katie capture their special day will not be disappointed! My now husband and I found Katie from a fantastic review from one of his coworkers. Prior to meeting Katie I had met with countless wedding photographers, and just wasn't impressed. Thank God we found Katie, because she is truly amazing. She made our special day just that much more special. Her bubbly personality is contagious, and we are so happy that we had such a positive person there on our wedding day. She is extremely professional, and quick to respond to e-mails. An engagement session was included in our wedding package, which was nice because it helped us to get to know Katie better (and vice versa), and also helped us to get used to awkwardly posing for pictures. On our wedding day she arrived promptly with her assistant, and got every picture we wanted! Our wedding guests kept commenting on how awesome she was too :) I would highly recommend Katie Noble!! I truly feel honored to have had Katie as a part of our wedding. Katie took our engagement photos in November and she was so, so sweet and made us feel really comfortable. My husband is super camera shy, but after our engagement session he said "that really wasn't bad! ", and it was because Katie made us feel at such ease and nothing felt forced. We just laughed and had fun the whole time. For our wedding, Katie was an angel. We fell behind schedule (not her doing!!) but she was still able to get every shot I wanted within a limited time frame. It got very hectic but Katie was calm and completely in control and kept me calm when I started to panic about the time. She's very thorough and detail orientated. Katie is truly one of the most genuine, talented women I've ever met and I will miss working with her. All of our wedding photos look like they belong in a fairy tale...myself, my husband and our families couldn't be happier with her work. Thank you, Katie! It was a total dream to photograph the cover and inside spreads for this issue of Edible Boston. 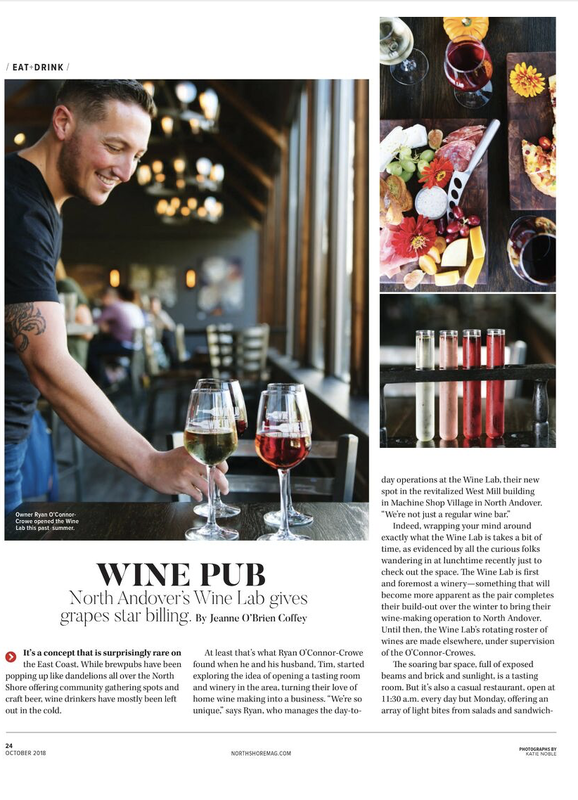 The Wine Bar in North Andover was a delight to shoot. Photographed for the October 2018 issue of Northshore Magazine. Working with Lauren of Honeycomb has to be one of my highlights from 2018. And her cafe is amazing! Photographed for the Winter 2018 issue of Edible Boston. I photographed Hila for the Summer 2018 issue of Edible Boston. What a delight! Crackers made from spent beer grains. I’m into it. Shot fot the Winter 2018 issue of Edible Boston. My first adventure to Honeycomb. This story was amazing! Herd Nerd. Best. Darn. Spices. Ever. See the Edible Boston 2019 story here. What a treat! Literally. Photographing the cover story of the Improper Bostonian Wedding issue. I could have spent all day in Caramel Patisserie eating and photographing their amazing sweets! Shot for the July 2016 issue of Northshore Magazine. Photographing wedding cakes was one of the best stories (and cover) I've had the chance to shoot. Check out the decadence and inspiration here. I photographed this fashion feature for the wedding issue of the Improper. Totally amazing. A busman's holiday. 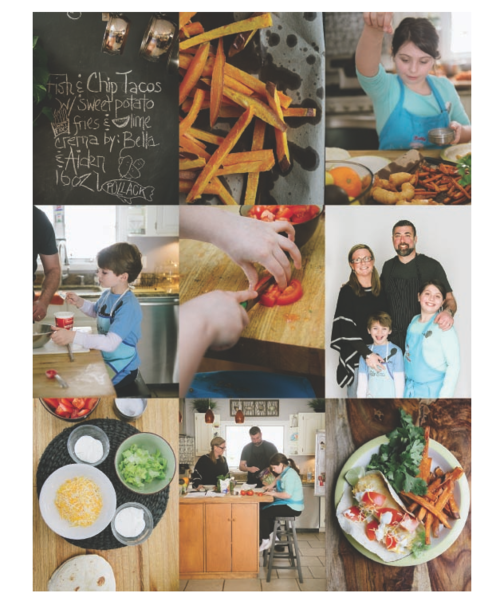 This story was a delight to cover-- kids, tastings and cooking. Perfect! Ceia + Brine photographed for Northshore Magazine. This was one of my highlights of 2015. Nancy and her restaurants are an inspiration. An anniversary as featured in Style Me Pretty. I always jump at the chance to work with Leslie and Eric. See their beautiful pics here. This Cape Cod wedding was featured in Well Wed's online blog as an inspiration for your wedding color palette. 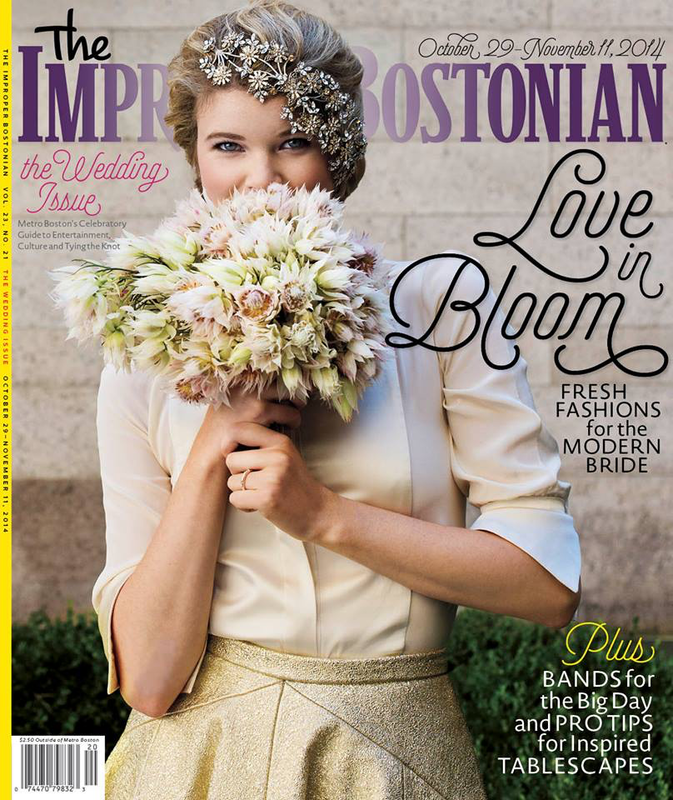 Improper Bostonian Wedding Issue. 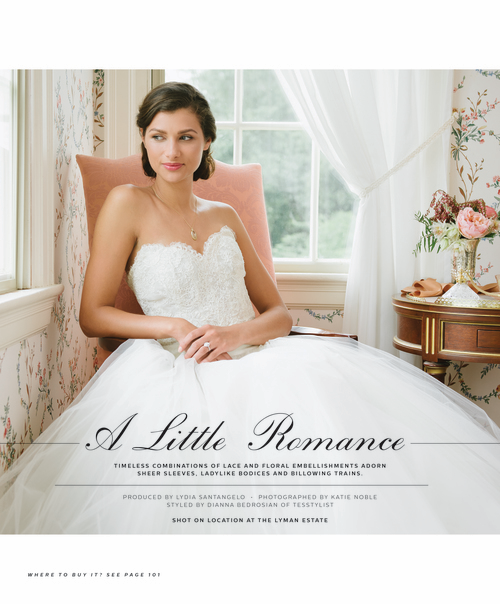 Check out this spread and cover to see some untraditional frocks to wear on your wedding day. A Tavola, Winchester photographed for NorthShore Magazine. 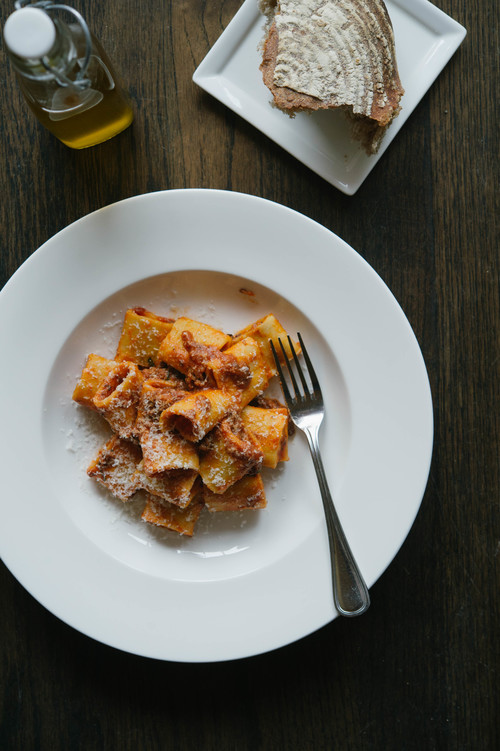 A Tavola restaurant, in the heart of Winchester, is worth a visit. Check out this piece in Northshore. Improper Bostonian. Getting the chance to shoot flowers is one of my favorite things to do. To see the full spread visit the Improper site. 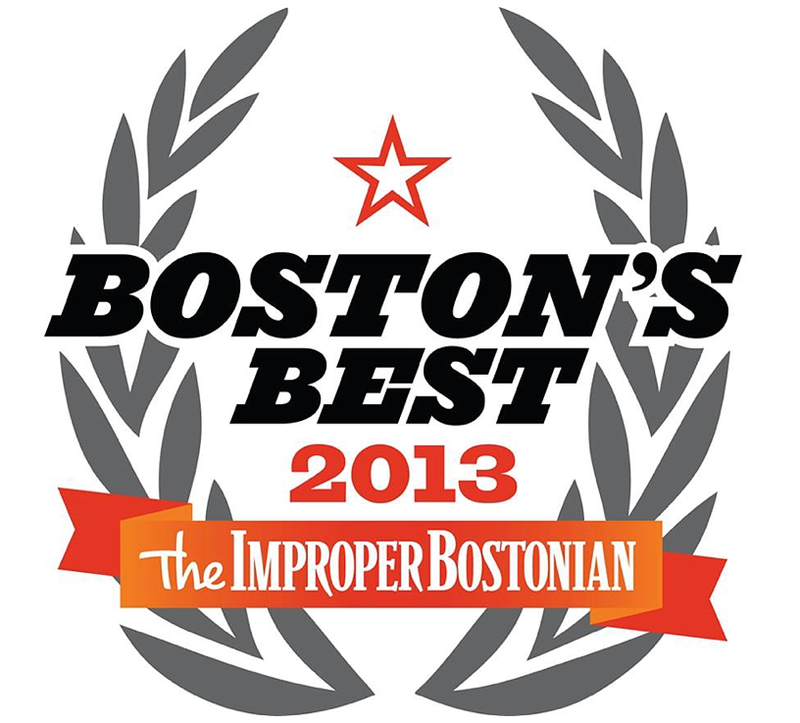 I was honored to have received a Boston's Best award from the Improper Bostonian for wedding photography.